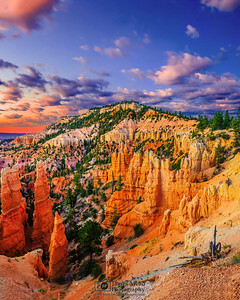 Bryce Canyon National Park, situated at the top of the Paunsaugunt Plateau at the top of the Grand Staricase, is unlike any place else. 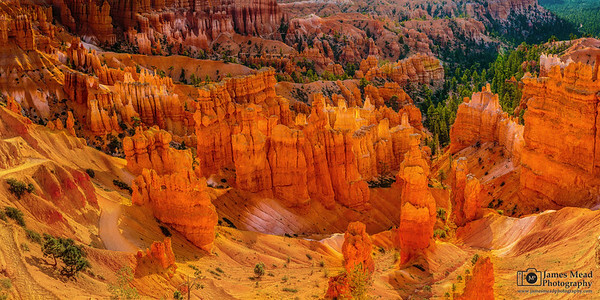 Hoodoos and rock spires rise up from the land below, forming Pink and Red Cliffs as they rise up out of the natural amphitheaters. 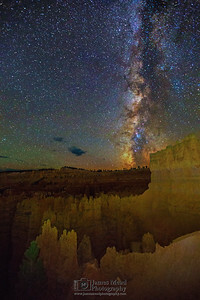 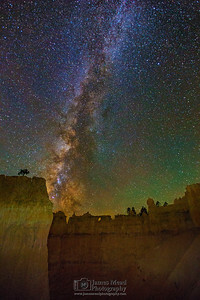 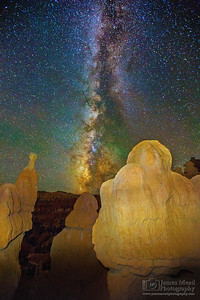 This is photography of Bryce Canyon National Park. 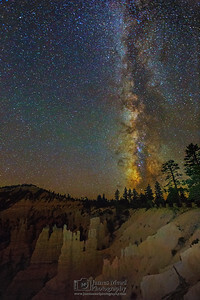 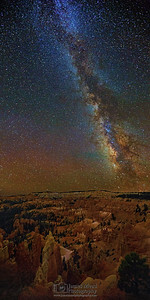 The Milky Way core rises above the Bryce Amphitheater, Wall of Windows and Liberty Castle in Bryce Canyon National Park as a Perseid Meteor streaks across the sky. 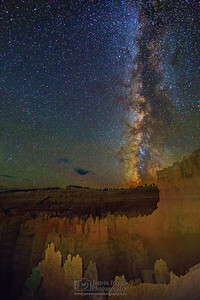 Dawn sets in over Fairyland Canyon, the Sinking Ship and Boat Mesa in Bryce Canyon National Park as sunrise nears. 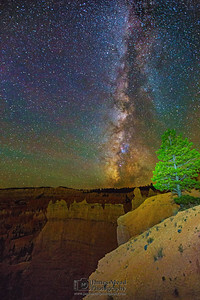 Brilliant colors illuminate the skies over Fairyland Canyon, the Sinking Ship and Boat Mesa in Bryce Canyon National Park as sunrise nears. 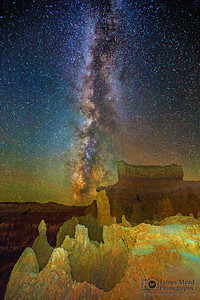 The Aquarius Plateau, the Pink Cliffs and Grey Cliffs can be seen in the distance, easily showing why this area is called the "Grand Staircase." 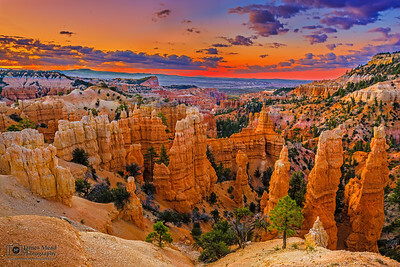 Thor's Hammer, Three Sisters; Temple of Osiris and the other Hoodoos of Bryce Amphitheater illuminate a brilliant pinkish-red as the rising sun reflects off the Hoodoos and the Amphitheater walls. 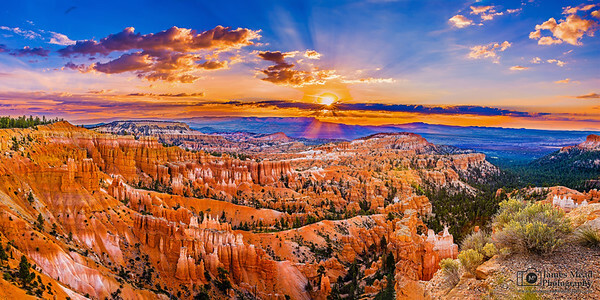 Rays of sun shine through the clouds at Sunrise and illuminate the Hoodoos of Bryce Amphitheater in Bryce Canyon National Park. 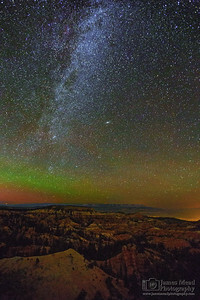 The Sinking Ship, Boat Mesa, the China Wall, Mormon Temple, Bristlecone Point, Tower Bridge, Campbell Canyon, Bryce Canyon and the Aquarius Plateau can be seen in the distance. 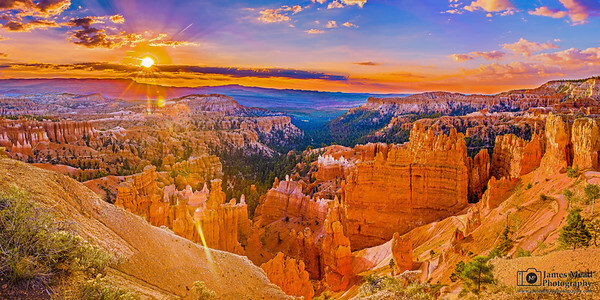 The rising sun illuminates Thor's Hammer, Three Sisters, Temple of Osiris and the hoodoos of Bryce Amphitheater a brilliant pinkish-red as the tops of the white hoodoos radiate and glow in the sunlight like Radiant Towers high above the base of the city like Amphitheater. 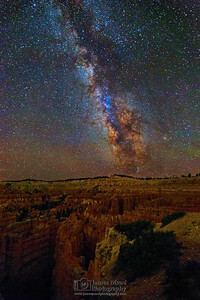 The Sinking Ship, Boat Mesa, the China Wall, Mormon Temple, Bristlecone Point, Tower Bridge, Campbell Canyon Bryce Canyon and the Aquarius Plateau can be seen in the distance. 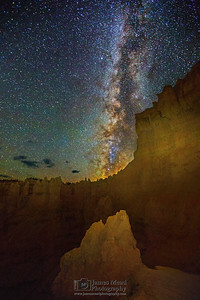 Thor's Hammer illuminated a brilliant reddish-gold as the golden hour sets in after Sunrise in Bryce Canyon National Park. 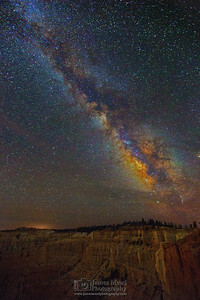 Dawn arrives as the clouds over Boat Mesa begin to show colors signaling the approaching Sunrise. 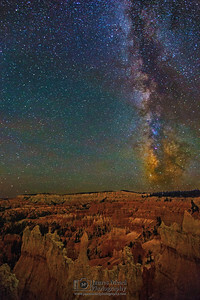 Hoodoos begin to illuminate a brilliant shade of red as the skies begin to change color. 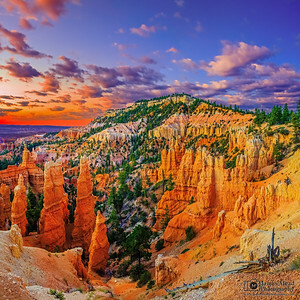 Dawn sets in over Boat Mesa and the Hoodoos of Fairyland Canyon. 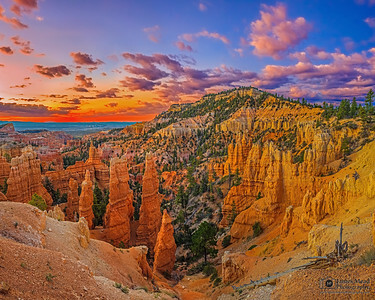 The warm colors of Sunrise illuminate the skies over Fairyland Canyon, the Sinking Ship and Boat Mesa in Bryce Canyon National Park as sunrise nears. 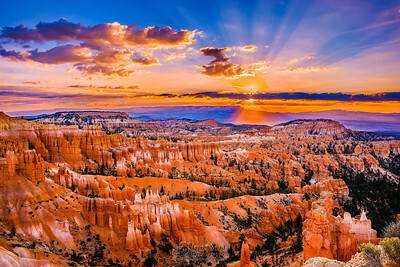 The brilliant pinks, oranges and yellows of sunrise illuminate the skies over the Hoodoos of Bryce Amphitheater in Bryce Canyon National Park as rays of sunshine burst through the clouds overhead. 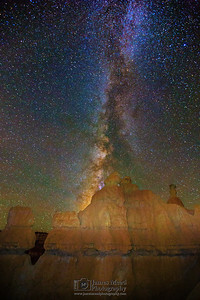 The Sinking Ship, Boat Mesa, the China Wall, Mormon Temple, Tower Bridge, Campbell Canyon, and Bryce Canyon can be seen in the distance. 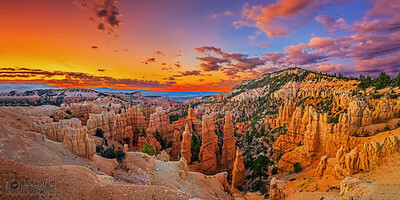 Hoodoos begin to illuminate a brilliant shade of red as dawn sets in over Fairyland Canyon, the Sinking Ship and Boat Mesa in Bryce Canyon National Park as sunrise nears.